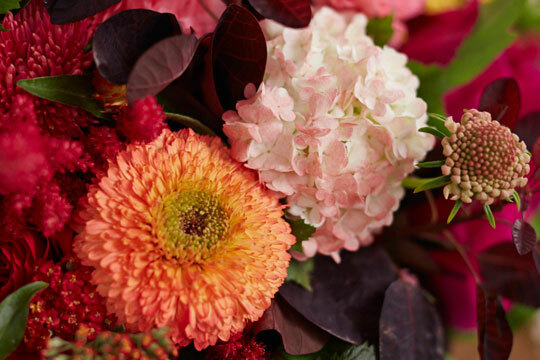 How to arrange flowers: Color Shift for Flowers! 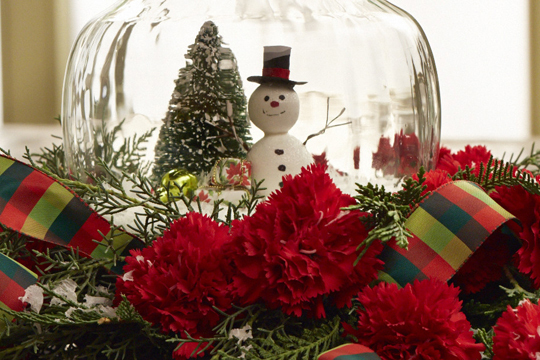 How to arrange flowers: Snow Globe Centerpiece! 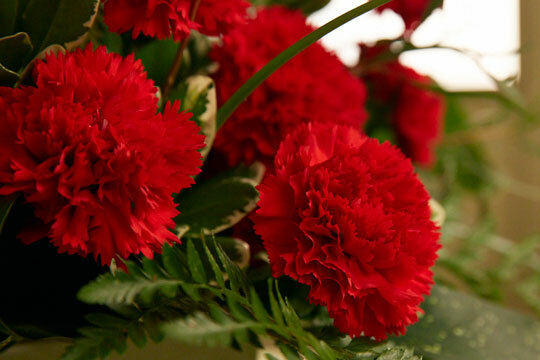 Endangered Species – USA Grown Carnation! 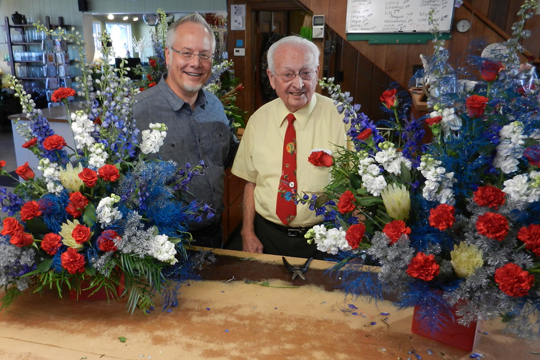 How to Arrange Flowers: American Grown Original! 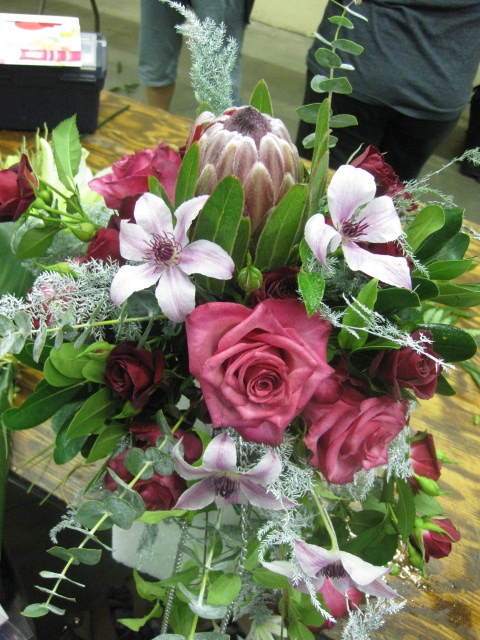 How to create Fragrant Flower Arrangements! 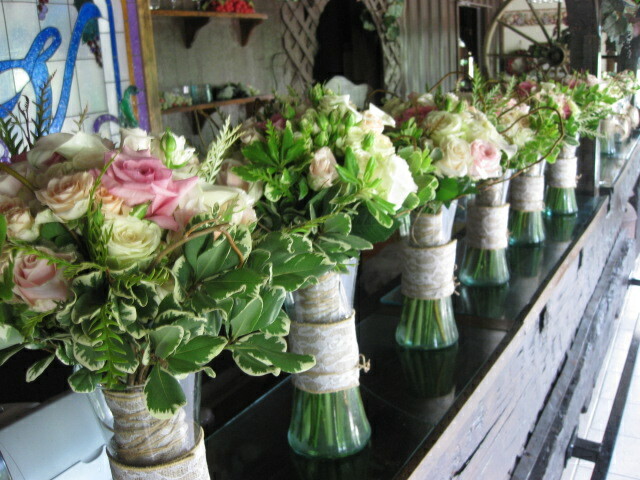 How to Create Concealed Water Supplies for your Hand Tied Wedding Bouquets! 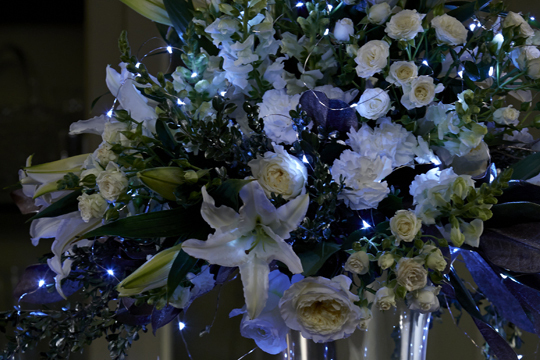 The Secrets to Beautiful Wedding Flowers DVD Set: Volumes 1 and 2 + a FREE Color Card! 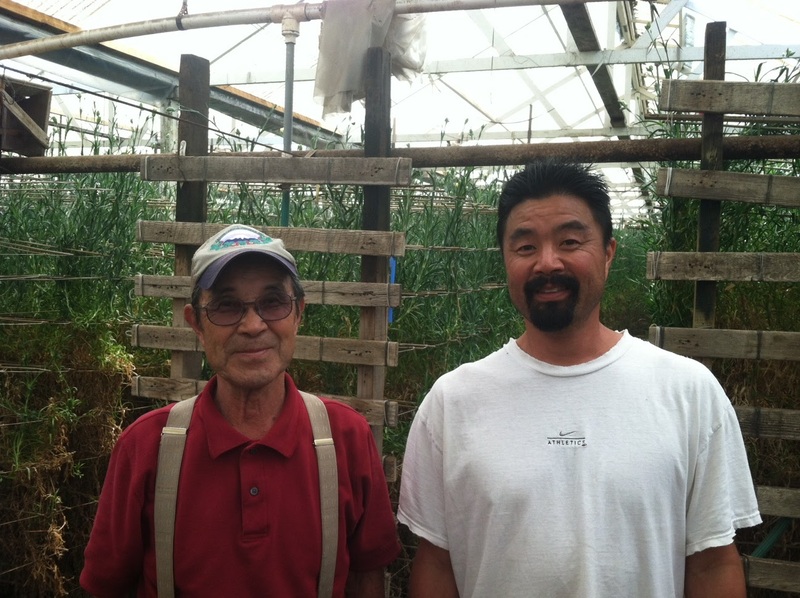 Rose Parade 2012: Certified CA Grown! Creating a Bouquet from the Bounty of CA GROWN Flowers! Sieck-Wright Wedding Show- Hightstown NJ! The CA Grown Experience on uBloom Director’s Cut! 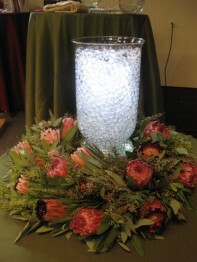 How to Create a Special Event Centerpiece! 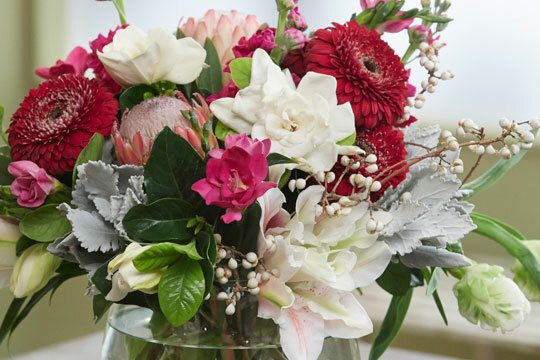 How to create assembly line arrangements for Mother’s Day with Arrangement Solution Kits!